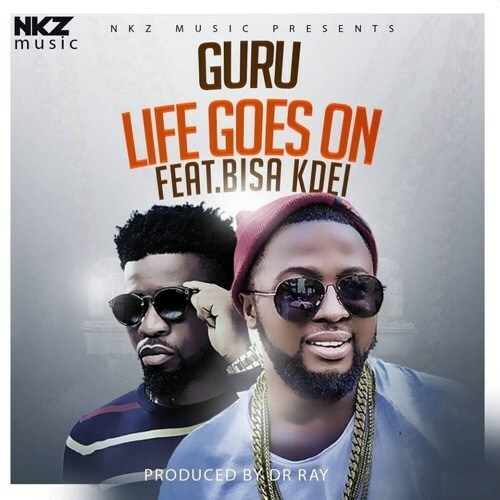 Guru collaborates with Bisa Kdei on this new piece ‘Life Goes On’. The song which was produced by Dr Ray Beats in Ghana is one of the few promising jams for 2018. Bisa Kdei delivered smooth authentic vocals whiles Guru had the punches coming through as usual. Enjoy!